Live where you can swim in the outdoor pool in the summers, launch your boat, & enjoy outdoor living. Open floor plan with one level living & vaulted ceilings make this home feel spacious. Eat in kitchen adjoins the dining area. 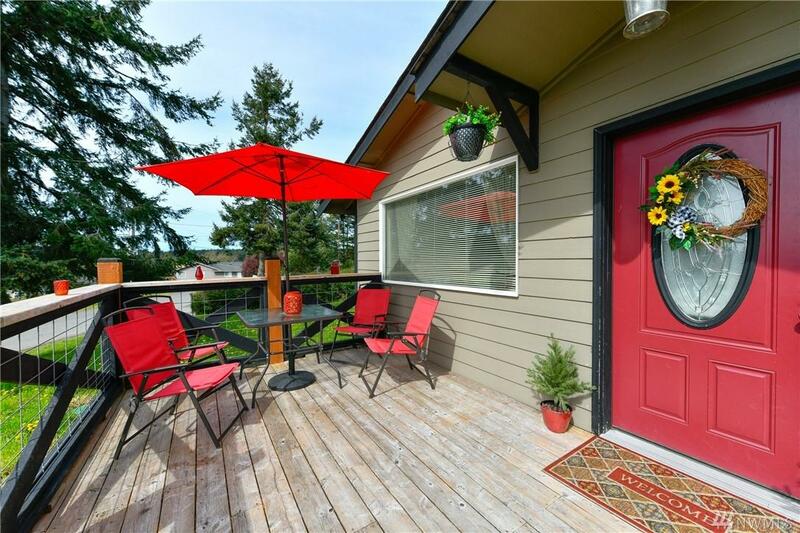 Spacious deck for enjoying your partial views of sunsets over the Olympics. 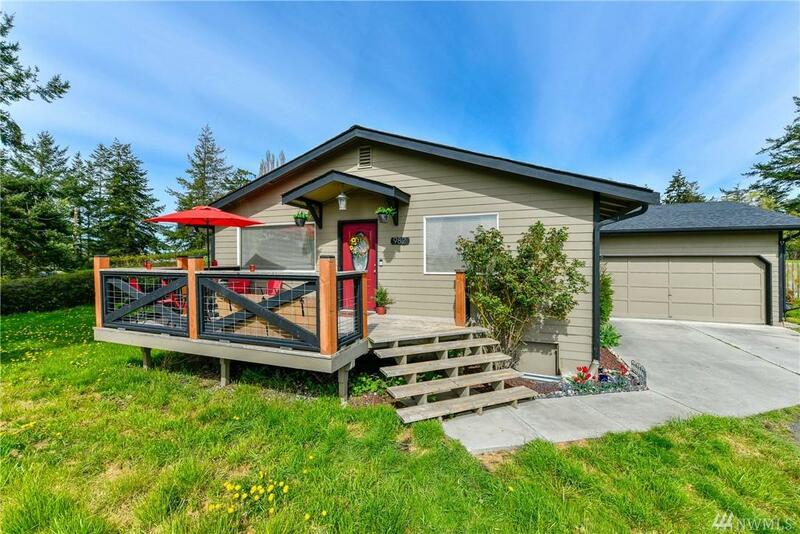 3 bedrooms and 1 3/4 baths. Separate laundry room. 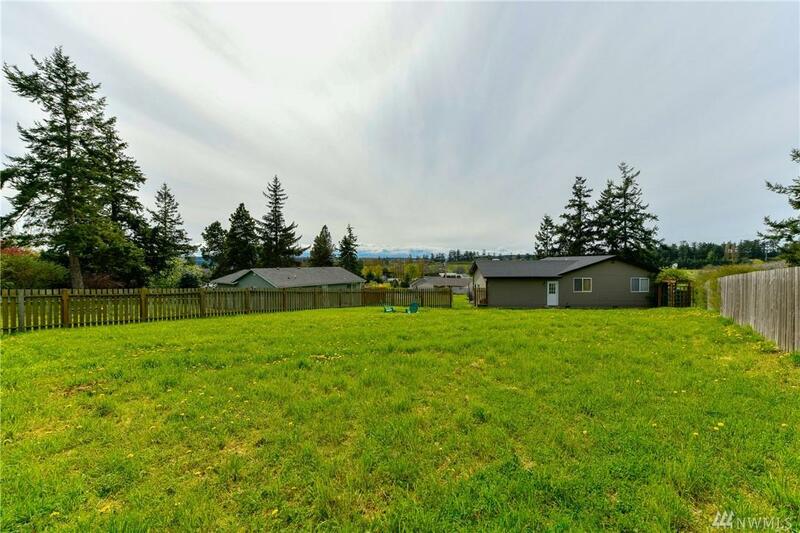 Large fenced backyard for entertaining and sitting by the campfire. Attached one car garage. 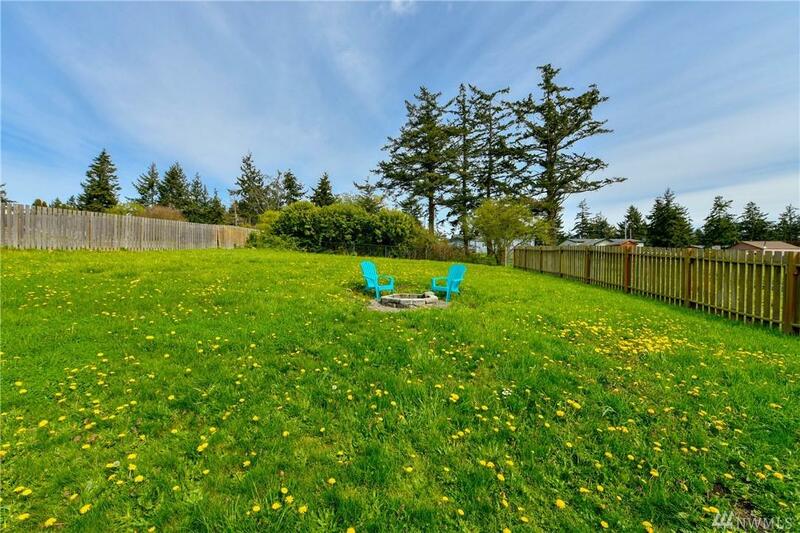 Close to Oak Harbor,NAS Whidbey & Coupeville.